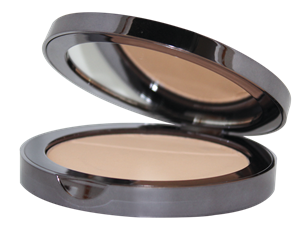 Lots of powders and foundations can feel heavy, cakey, or like you’re wearing a mask. 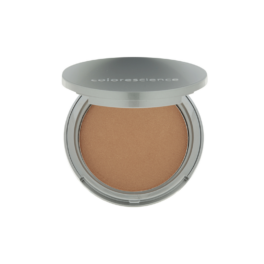 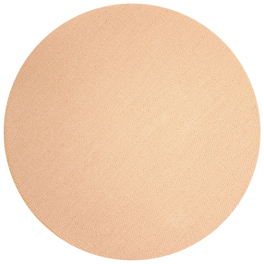 If you want a natural finish for your makeup, mineral foundation can give you the look you crave without the weigh-down. 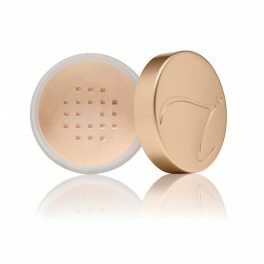 These products are formulated with natural minerals like zinc oxide – which provides built-in UV protection – iron oxide, and pearl powder. 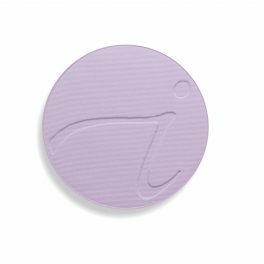 These blend into your skin for a seamless look and feather-light feel. 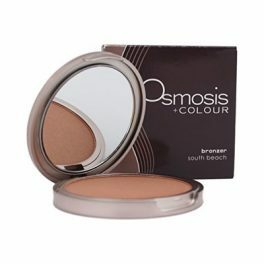 Plus, these ingredients are non-irritating and gentle even for sensitive skin, with choices that are bismuth free, nasties free which also nourish your skin with added antioxidants. 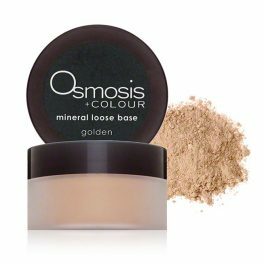 The Skin Care Clinic’s mineral makeup ranges, Colorescience and Osmosis Colour treat your skin concerns while covering them! 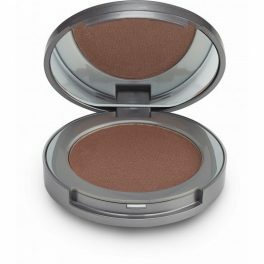 From mineral foundation, powder, and blush to bronzer and corrector, there’s a mineral makeup product that’s right for you. 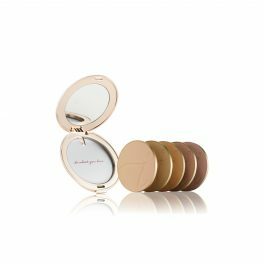 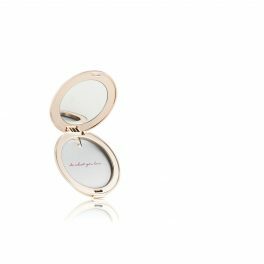 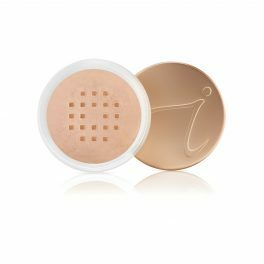 Whether you want a flush of pretty colour on your cheeks, a matte finish powder to cover blemishes and imperfections, or a skin-friendly base for a flawless face, a mineral product will fit the bill. 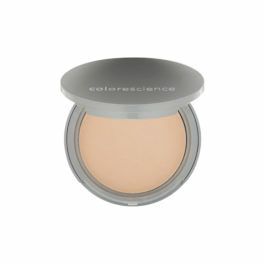 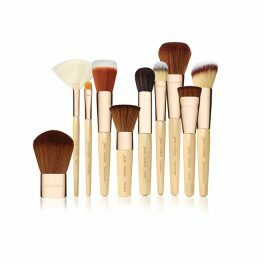 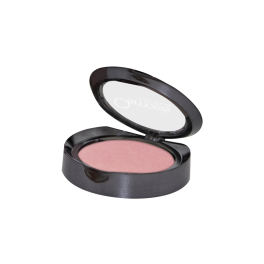 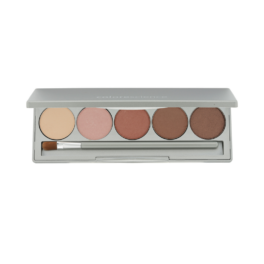 Mineral products are easy to apply and give you a perfect yet natural look. 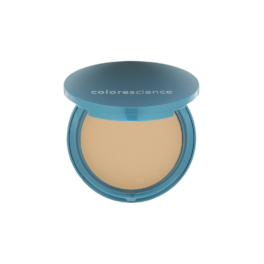 Find your ultimate mineral formula and improve your makeup game. 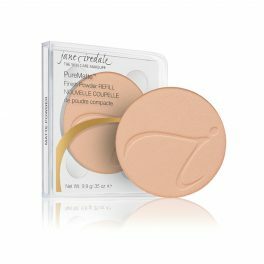 Your skin will thank you.